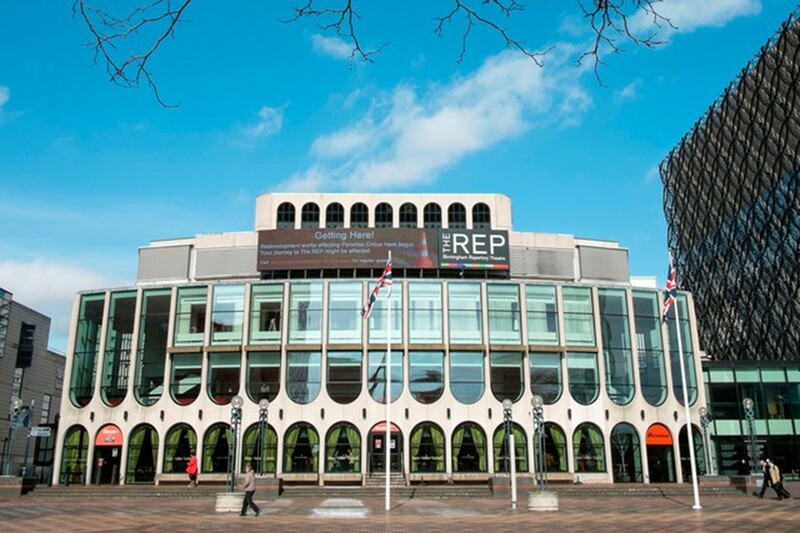 The Repertory are a leading producing theatre making theatrical moments to cherish, but there are many other reasons for you to visit - even if you're not coming to see a play! We would love to help you to make your own special 'moments' memorable. Available from 11am until 15 minutes after the start of the last performance. 5.30pm when there is no evening performance.